Today I teamed up with Casa Noble Tequila from Santana to celebrate Earth Day! What better way to celebrate a glorious day but with a fresh fruit and Casa Noble Crystal Tequila? 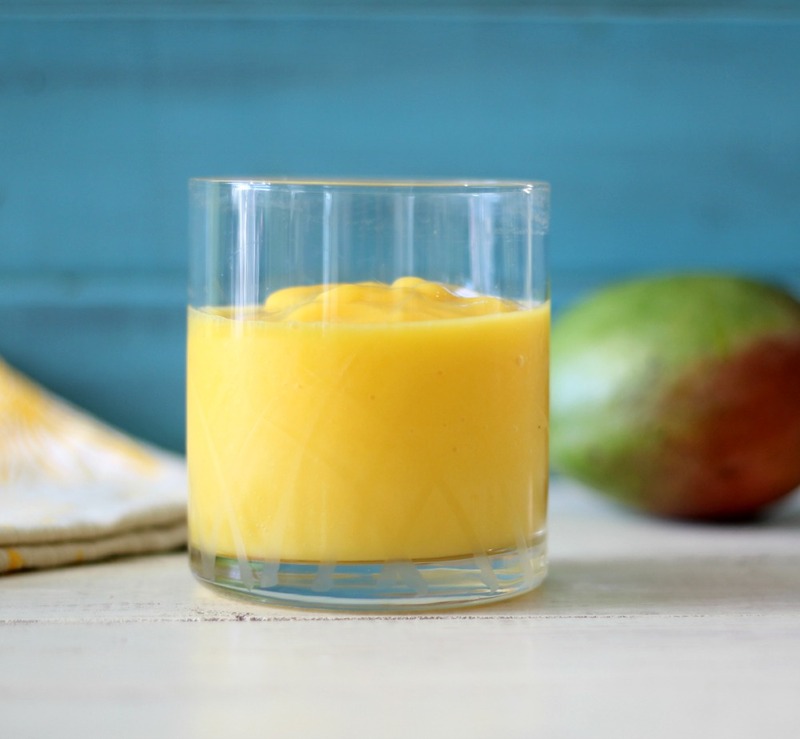 Today’s drink is a wonderful light, summery drink that will please any Mango lover out there. Let me introduce to you my Skinny Mango Margarita. 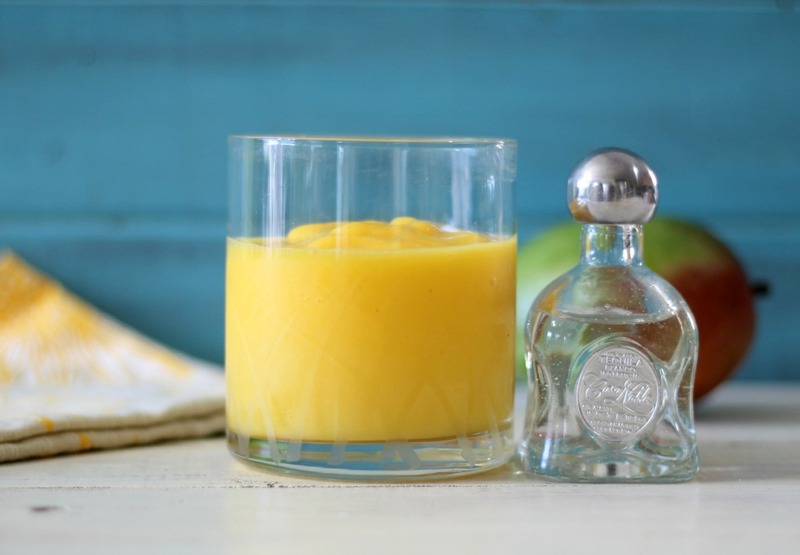 This margarita is so light, refreshing and has the perfect balance of sweetness with the perfect mango flavor. I also added freshly squeezed orange juice to give it a nice light, sweet citrus touch. This margarita, I have to admit is probably one of my favorites next to the strawberry. 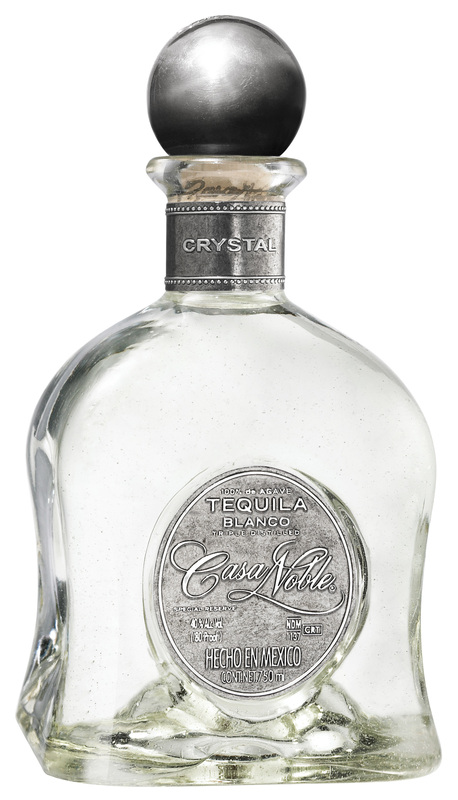 It’s just amazing and Casa Noble Silver Tequila is the perfect tequila for my margarita. I made my margarita with fresh mango that I froze, freshly squeezed orange juice, freshly squeezed lime juice and just a pinch of powdered sugar to add a little bit of sweetness without going over board. I think you will like it as much as I do. 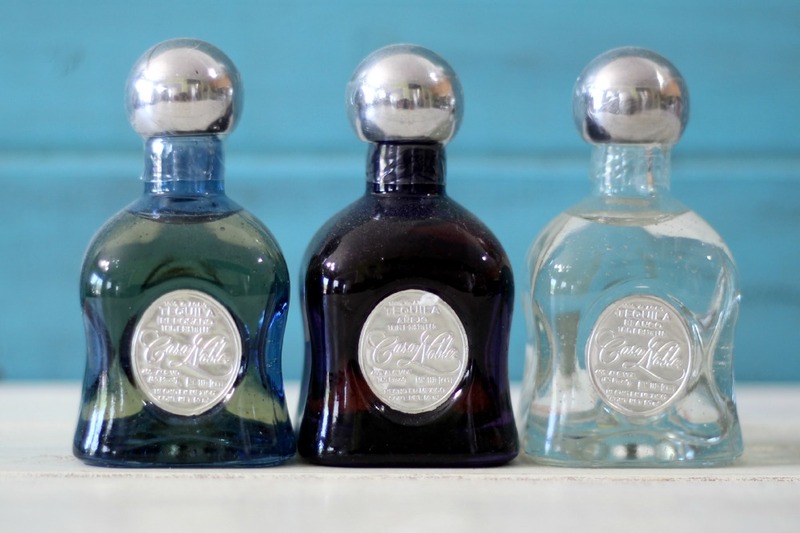 I received samples of Casa Noble Tequila in exchange to do a post for Earth Day. All opinions are my own. I never would have guessed that earth day and tequila go hand and hand…but who am I to argue with such a fact of life! This margarita sounds AMAZING!! Hey we all celebrate in our own way! lol Happy Earth Day to you!! This drink look so good and fresh! Thank you so much Chantal! It is quite refreshing!! Happy Earth Day to you!! This is PERFECT for me! I love mango soooo much! I also love this tequila! YUM! The tequila is amazing! I am on a mango kick right now! I tend to go on one every spring! I think it’s spring fever. Yum! 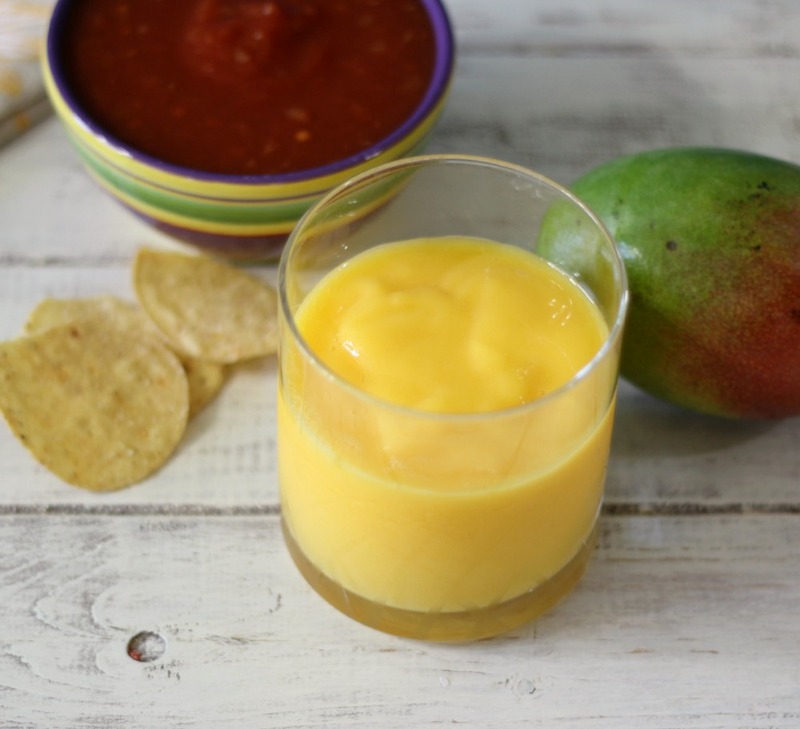 This mango margarita looks delicious! I love that it’s skinny too, that’s hard to come by when we’re talking frozen margaritas. This will be perfect to make the next time I barbecue! Thank you so much Danae! I love my frozen tropical drinks, but your right, they can be a ton of calories!